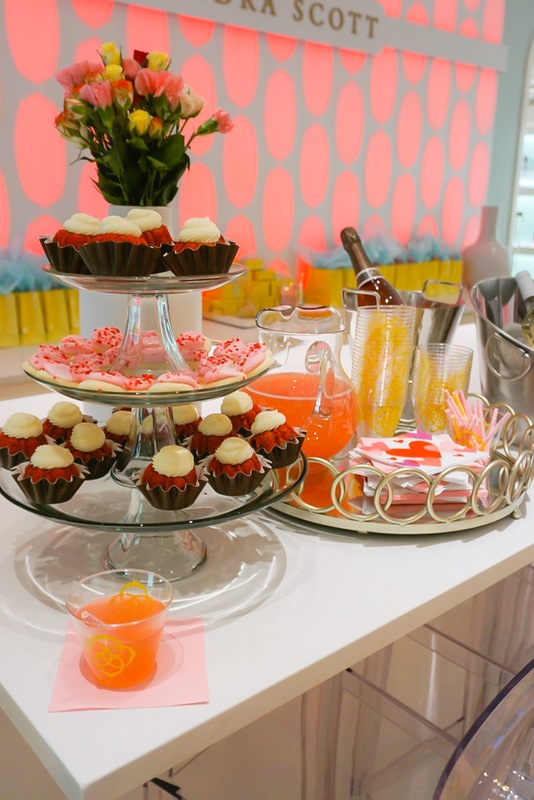 A couple weeks ago, Caryl and I had the pleasure of hosting a 'Galentine's' Day event at the St. Louis Kendra Scott store in Plaza Frontenac. 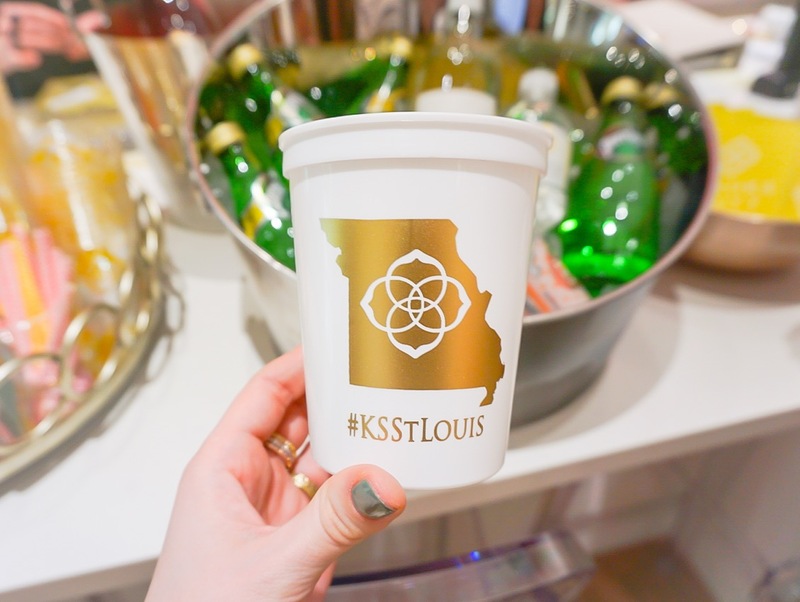 As usual, every last little detail was perfect, from the festive mini bundt cakes to the #KSSTL customized cups. 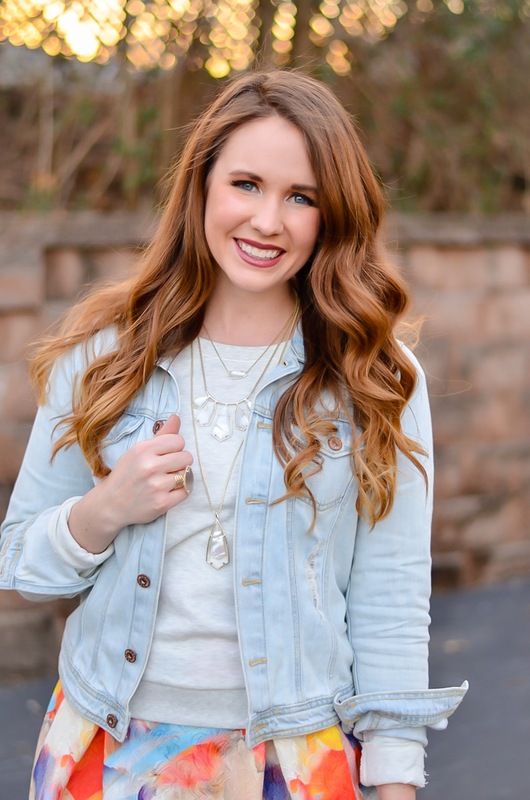 Since the Kendra Scott Spring line just launched, I opted to wear a little more color and finish it off with lots of my current favorite Kendra, the suspended pearl in gold. I started with the Carole pendant, and quickly decided it was lonely and added the Rhyan and Cami as well. The Rhyan may be my favorite of the suspended pearl choices, because its length is completely customizable, from a short collar all the way to a long pendant. 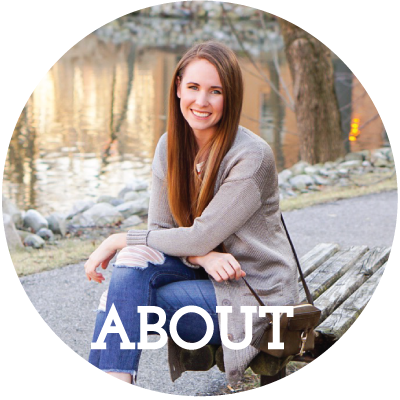 These shoes were comfy all day long (and on crazy sale)! In other news, I tried out Pure Barre over the weekend and holy crap it was HARD. I had muscles I didn't even know existed quivering with exhaustion. I was pretty much struggling the entire time, and was absolutely awful at it. Yet finishing felt like such an accomplishment, and when Kelly the owner told me they had a Groupon running, I couldn't resist. Here's to hoping in the next 10 classes I can at least become... less awful at it. If you're in the St. Louis area, make sure and check out the deal on Groupon, it's 10 classes for $69, which is 66% off the usual prices! 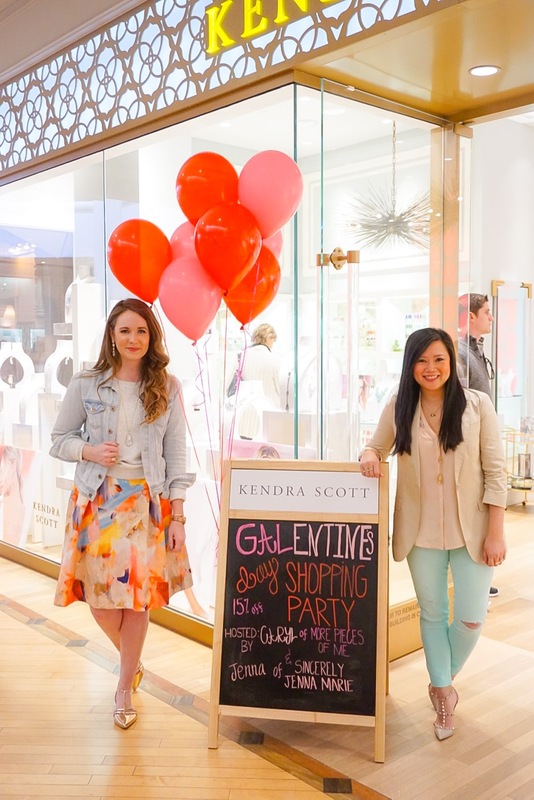 Love all of your KS pieces, and the Galentine's event there sounds like it was a ton of fun! That skirt is beautiful, what a nice piece! 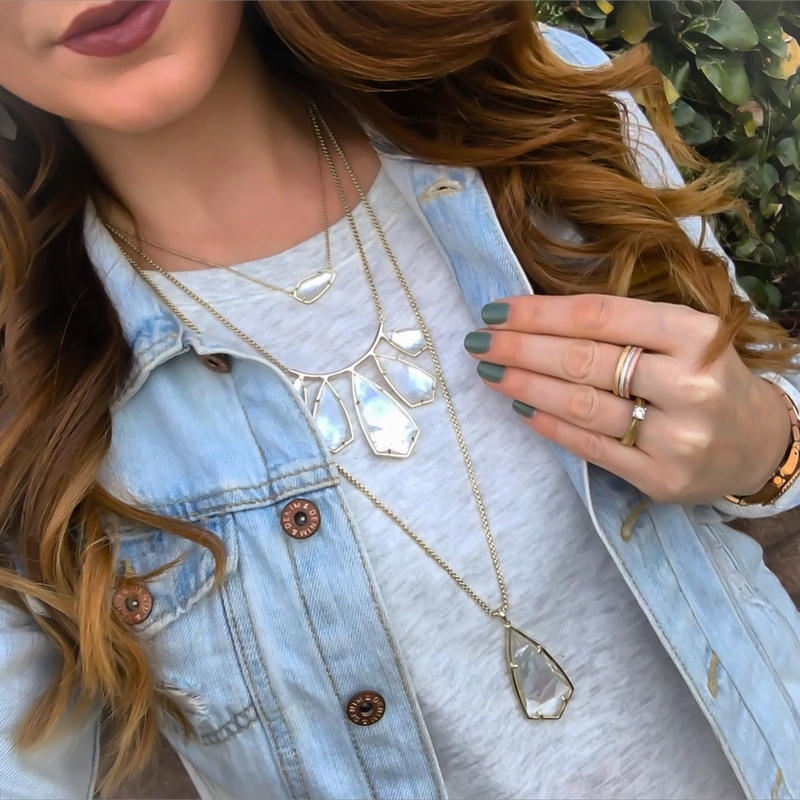 :) Your layered necklaces work wonderfully together too. What a pretty outfit, I have the same skirt and have only worn it once or twice. I love it with those metallic flats. Beautiful skirt, reminds me of water colors. The event looked so much fun. 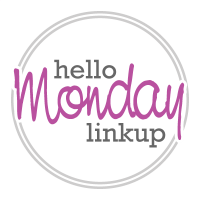 Would love for you to link up with my Weekend Wear Fridays to share your style and tips. This is such a pretty outfit! I'm loving your KS pieces! It looks like a fun event! 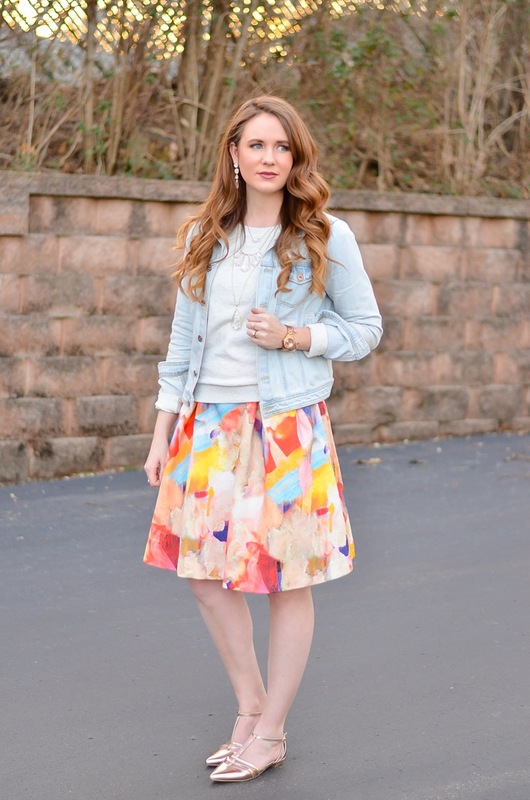 Love this pretty skirt and all your layered jewels! Beautiful look! 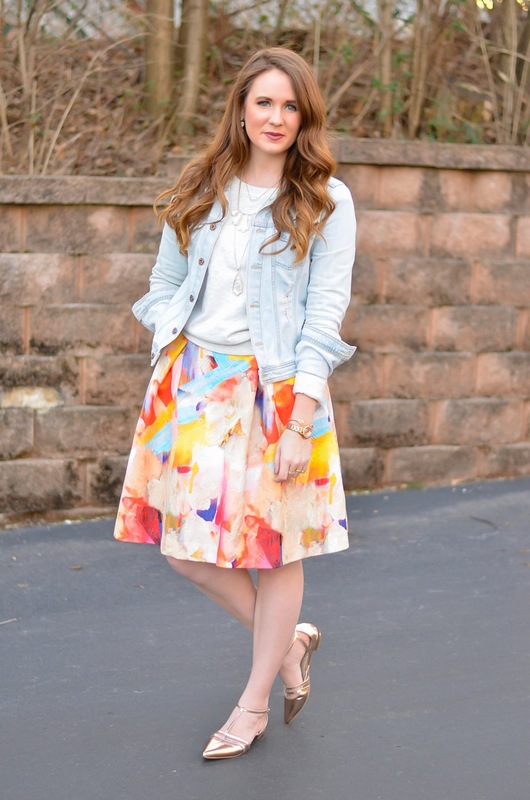 That skirt is gorgeous, it's making me wish for spring! 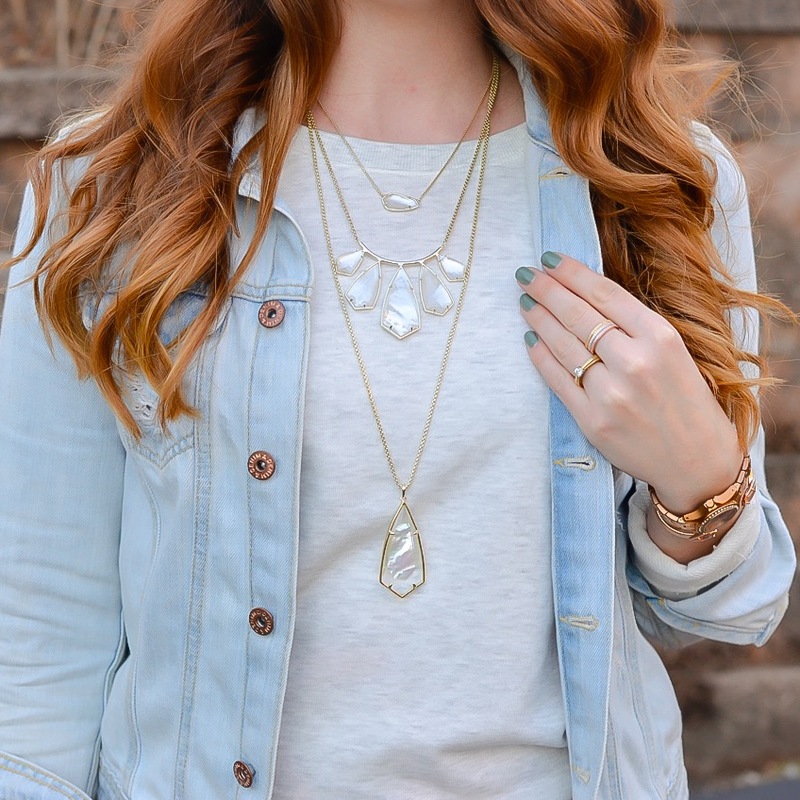 I also love how you layered the necklaces here. your skirt is unreal, and I love those layered necklaces! 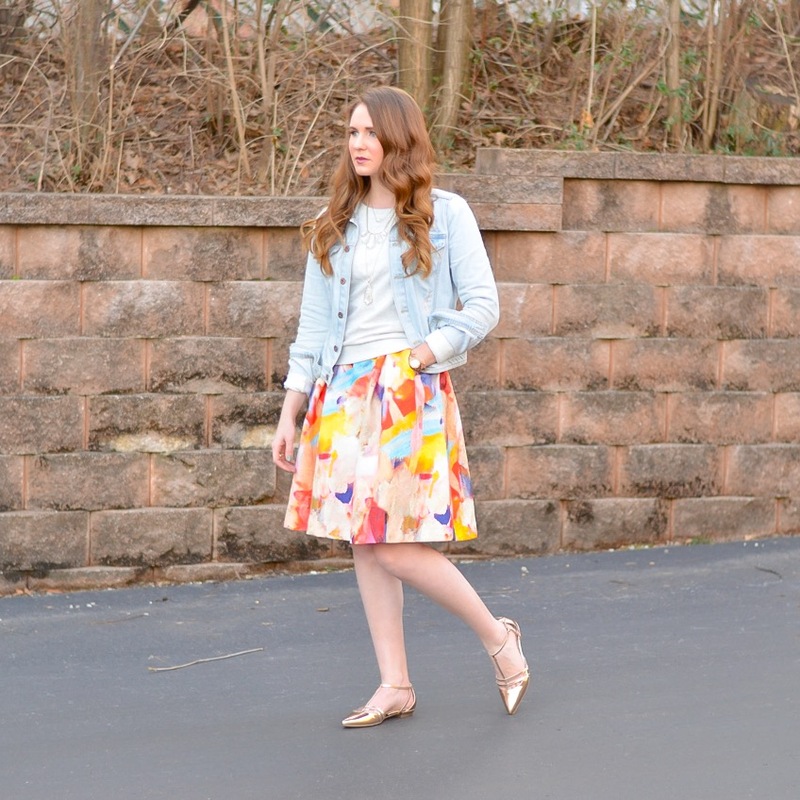 Love your outfit - the bright skirt is too pretty! Sounds like an awesome event. You look so pretty! 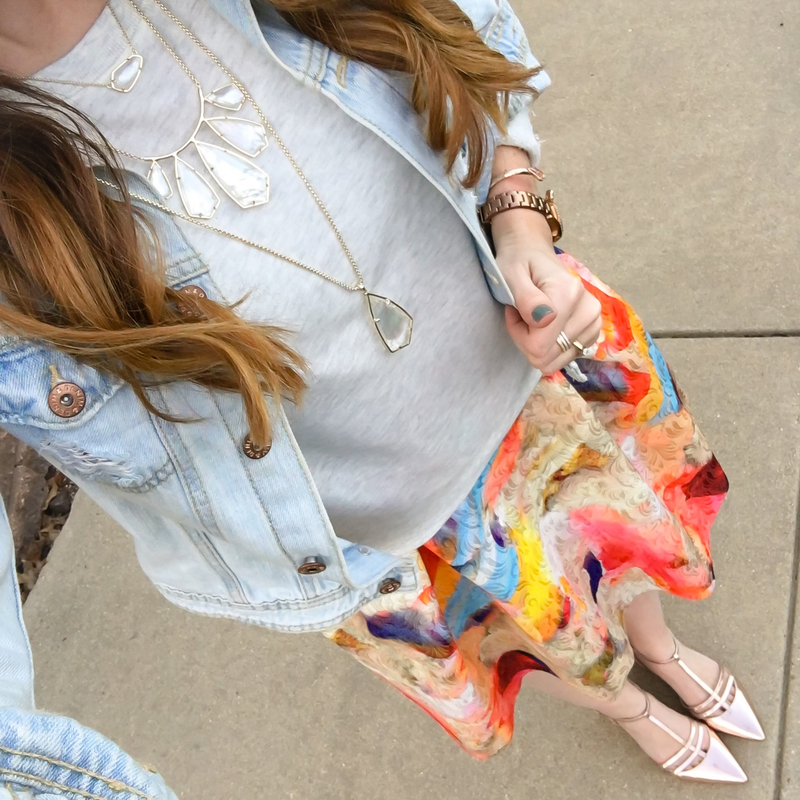 The floral skirt with the gold flats are a perfect pair up and I'm loving how you rocked the Kendra necklaces.